A new video explores the themes of Guillermo Del Toro's fantasy. Guillermo Del Toro's latest, The Shape of Water, has been winning rave reviews on the festival circuit. 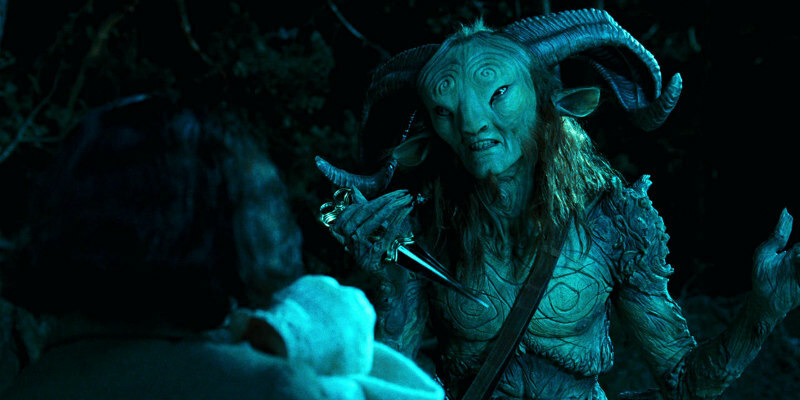 This video by Renegade Cut looks back at the director's most acclaimed film to date, the 2006 Spanish Civil War fantasy Pan's Labyrinth, examining its themes of political obligation, the role of government and disobedience.